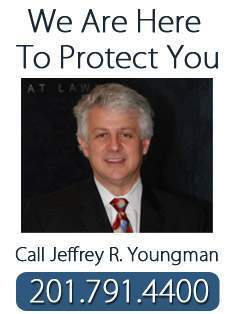 Are you looking for Bullying Attorneys in Bergen County, NJ? Feitlin, Youngman, Karas & Gerson have been at the forefront of bullying law in Northern NJ, and throughout the State of New Jersey, from the very outset. 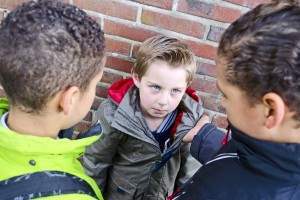 As Bullying Attorneys in Bergen County, NJ, we are committed to protecting the safety of children.